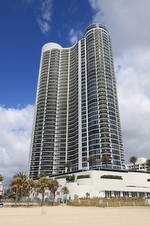 Ocean I, II, III, and IV, is a complex of luxurious waterfront condos in Sunny Isles Beach. 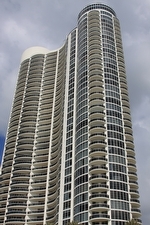 The total number of residences is 990 and they were completed between 1999 and 2006. 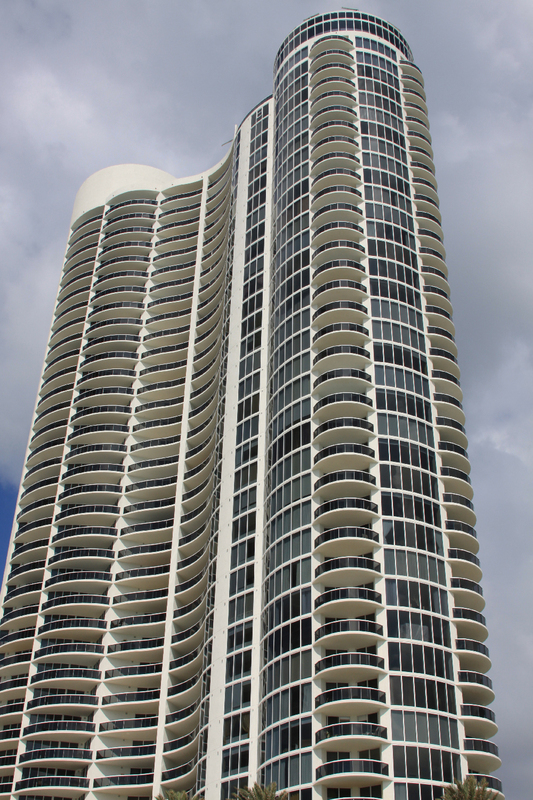 Every residence in an Ocean condominium enjoys views of the Atlantic Ocean, bay, and city views of Sunny Isles with resort style amenities. 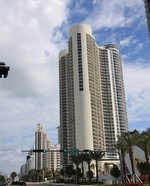 Each of the Ocean buildings has a notable entrance and lobby and each has differing architecture and floor plans. They all enjoy top of the line finishes including granite countertops and marble flooring with European cabinetry. 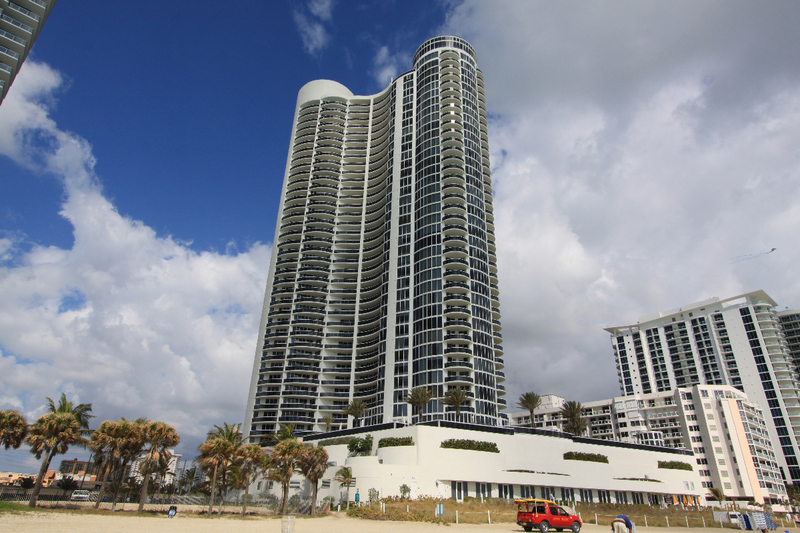 Building amenities include over 250 feet of direct ocean frontage, events space, spa and state of the art fitness center, business facilities, and 24 concierge and security. No waterfront luxury condominium would be complete without a glistening pool and lounge area, of which each building has its’ own. 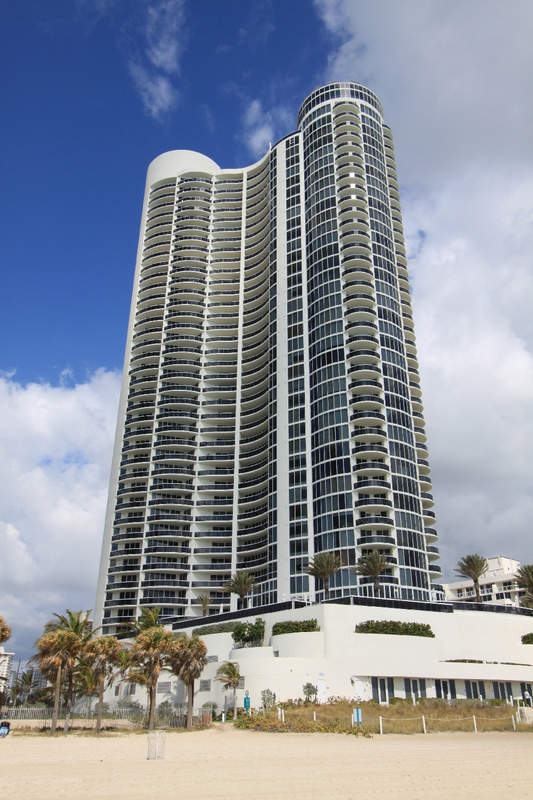 The Oceans properties enjoy some of the prime grounds in Sunny Isles Beach. 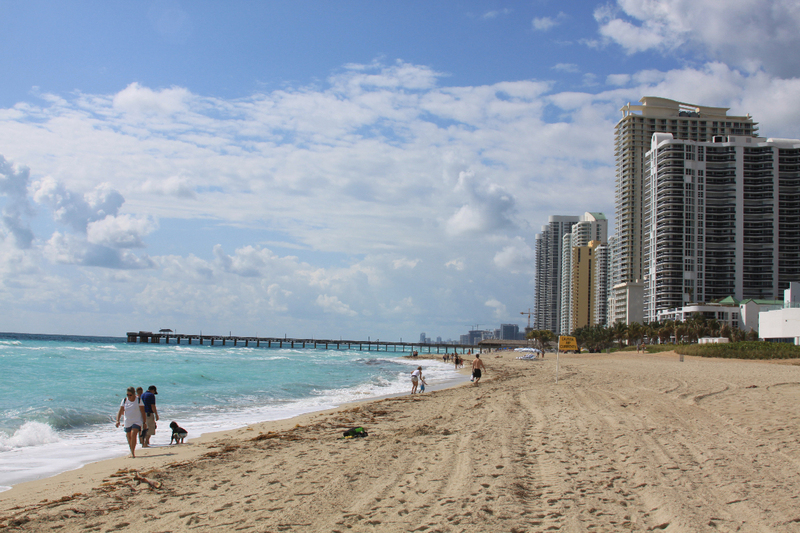 Since the 1920’s and the purchase of Sunny Isles, it was intentionally developed with tourism in mind, and with the 1925 building of Haulover Bridge that links it to Miami Beach, it continues to develop for tourists as well as permanent residents. 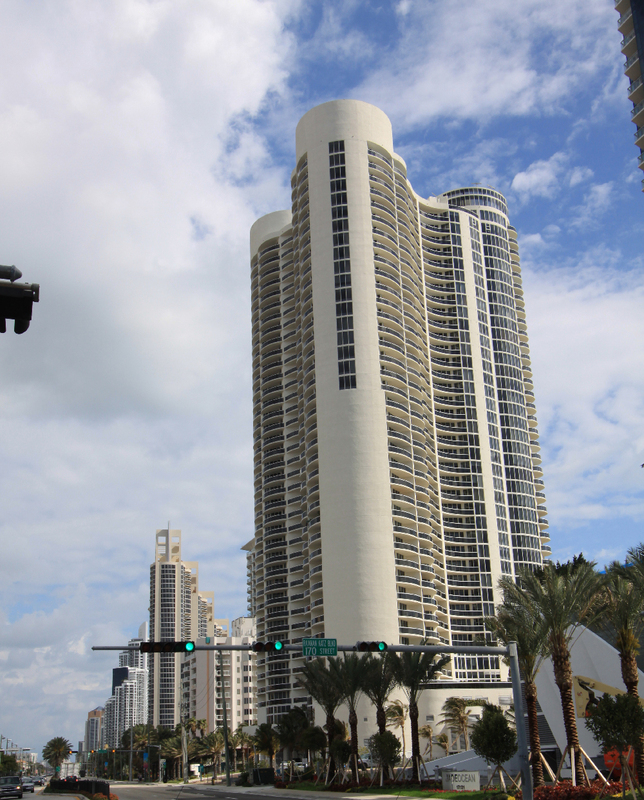 Sunny Isles Beach caters to elite residents and has convenient speciality markets, gourmet dining, salons, and boutiques. Bal Harbour is to the South and Aventura is to the North with more luxury shopping. The Miami and Fort Lauderdale International Airports are under 30 minutes away, and executive airports are under 20 minutes.